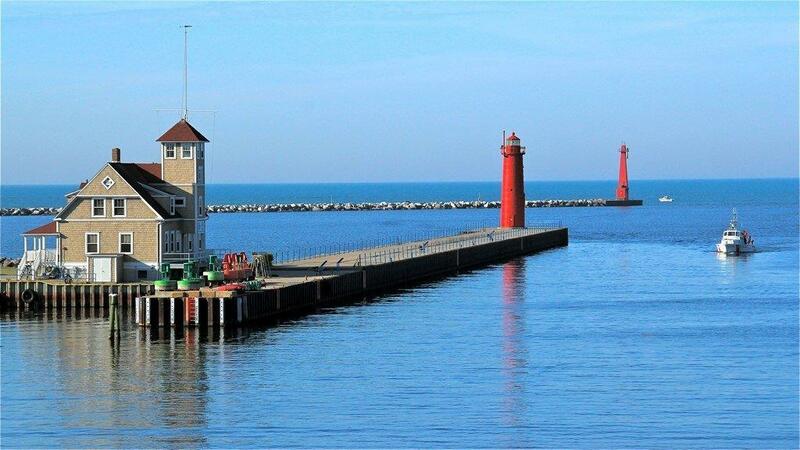 One of Michigan's Beach Towns, Muskegon has miles of sand beaches along Lake Michigan. Many historic points of interest include Hackley & Hume historic homes, lighthouses and the Silversides World War II submarine and one of the few remaining World War II landing craft. Enjoy plays and entertainment at the Frauenthal Theatre and special events throughout the year like Muskegon Bike Time, the Unity Christian Music Festival, and the Michigan Irish Music Festival. Michigan's Adventure, part of the Cedar Fair Entertainment Company is hereby. A high-speed ferry, connects travelers from Muskegon to Milwaukee with several daily departures during the summer months. Downtown Muskegon has enjoyed a recent redevelopment with new condos and apartment. Muskegon is truly a great place to live. 494 listings found. Showing 12 per page.